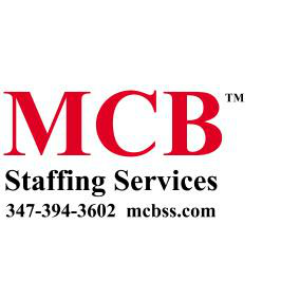 MCB Staffing Services goal is to provide friendly and responsive support. Choose from the following contact list below for the specific team to handle your needs. We value feedback from our customers and are committed to providing you with our very best in customer service. Contact Joseph Bernard at MCB Staffing Services by phone, email or fill out the form below if you have any questions, concerns or suggestions. Please let us know if you have any questions, concerns or suggestions.